Combine the art of photography with the joy of travel. 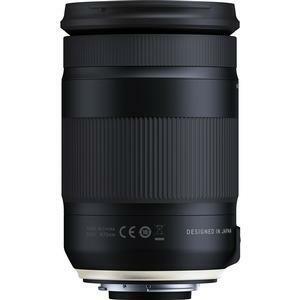 The Tamron 18-400mm f/3.5-6.3 Di II VC HLD Zoom Lens is the world's first ultra-telephoto all-in-one zoom lens for the APS-C format. With a focal length range of 18-400mm and 22.2x zoom, it has an ultra-telephoto range equivalent to 620mm in the 35mm format. This brings distant subjects closer, while providing perspective-flattening effects that are only possible with an extreme telephoto lens. Plus it offers exceptional optical performance across the entire zoom range -- from wide angle to ultra-telephoto. 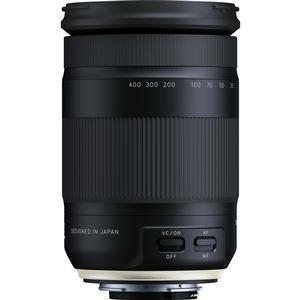 With this lens -- and its Moisture-Resistant Construction -- Tamron brings the art of photography to the joy of travel. Now you can use the same lens to shoot everything from stunning landscapes and neon-lit cities to detailed portraits and delicate flora. The ultra-telephoto range makes it just as easy to photograph animals and sports. 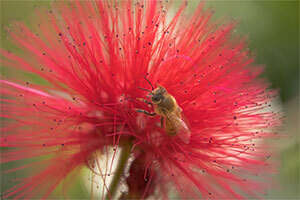 And with a maximum magnification ratio of 1:2.9, you can even enjoy tele-macro photography. 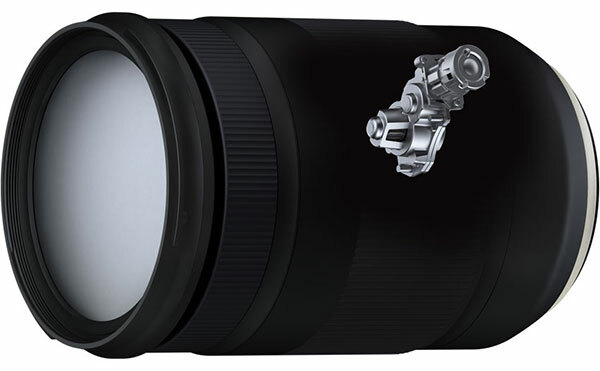 Introducing the world's first ultra-telephoto all-in-one zoom with a focal length range of 18mm to 400mm. Now you can shoot everything from vast landscapes to the details on a bird with a single lens. The latest optical design includes elements such as LD (Low Dispersion) glass and aspherical lens. 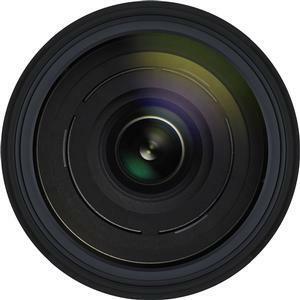 Moreover, problems like chromatic aberration and distortion are controlled throughout the entire zoom range, resulting in sharp, superior images -- whether you're shooting at wide-angle or telephoto. 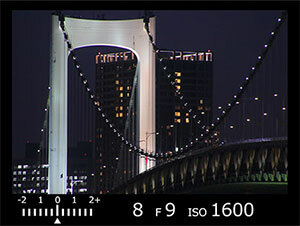 The lens also features a maximum magnification ratio of 1:2.9 so you can enjoy tele-macro photography. Until now, shooting at ultra-telephoto ranges meant carrying large interchangeable lenses. Thanks to the all-in-one zoom technology developed by Tamron, you can travel with a single lens that's 4.8 in. (12.2cm) long and weighs only 24.9 oz. (706g). Experience the thrill of shooting with compact equipment that makes it easy to capture ultra-telephoto images. Tamron's exclusive HLD (High/Low torque-modulated Drive) saves power while providing superior drive. It focuses accurately and quietly while adjusting the motor's rotation from low to high speeds, enabling smooth autofocusing. HLD let us design a space-saving AF module, for a sleeker barrel and reduced overall lens size. Tamron's VC (Vibration Compensation) technology stabilizes the image in the viewfinder, so you can frame your subject and shoot a sharp image?even at ultra-telephoto ranges and in poorly lit conditions. In 1992, all-in-one zoom lenses were known for their heavy weight, bulky size and mediocre performance. 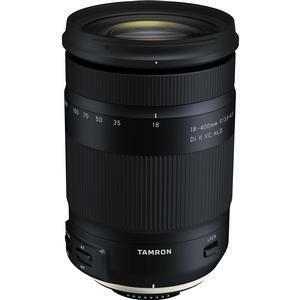 Tamron revolutionized the industry by creating a lightweight, compact, high-performance "all-in-one zoom lens" that was perfect for everyday use. 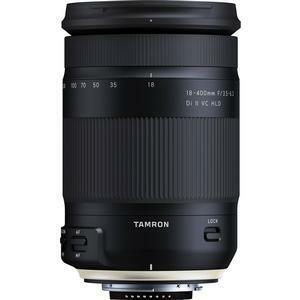 It launched to worldwide acclaim, cementing Tamron's role as a pioneer in the "all-in-one zoom lens" category. 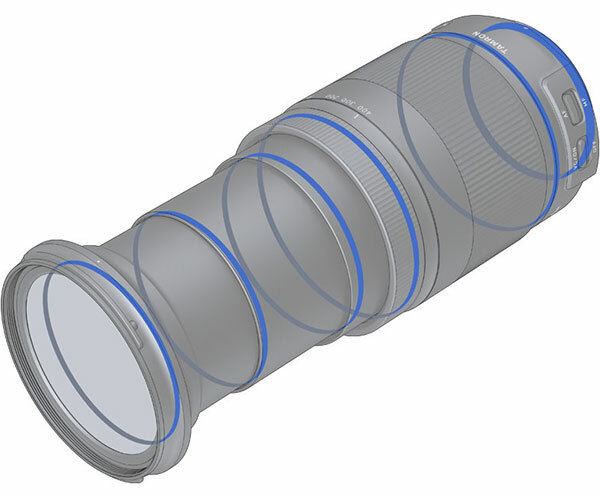 Whereas the zoom magnification was 7.1x in 1992, it has increased to 22.2x for the Model B028 which is the world's first* to achieve 400mm at the telephoto end. With its advanced optical system, compact lens barrel, high-precision cam configurations and VC, the B028 introduces the next level of Tamron innovation: the "ultra-telephoto all-in-one zoom lens." For greater protection when shooting outdoors, leak-proof seals throughout the lens barrel help protect your equipment. 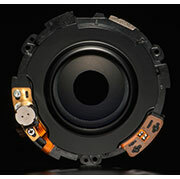 An electromagnetic diaphragm system, a standard feature for Canon-mount lenses, provides precise diaphragm and aperture control. 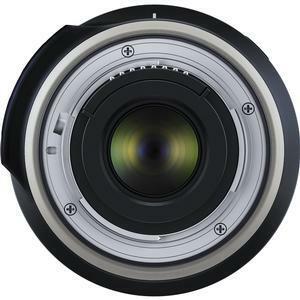 The optional TAP-in Console provides a USB connection to your personal computer, enabling you to easily update your lens's firmware as well as customize features including fine adjustments to the AF and VC. This ultra-telephoto all-in-one zoom includes an all-new barrel design. 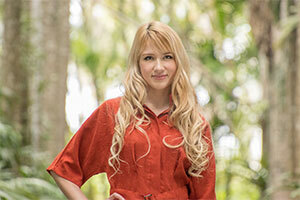 By distributing complex movements across three cams, Tamron has ensured that all zoom extensions are smooth and easy.